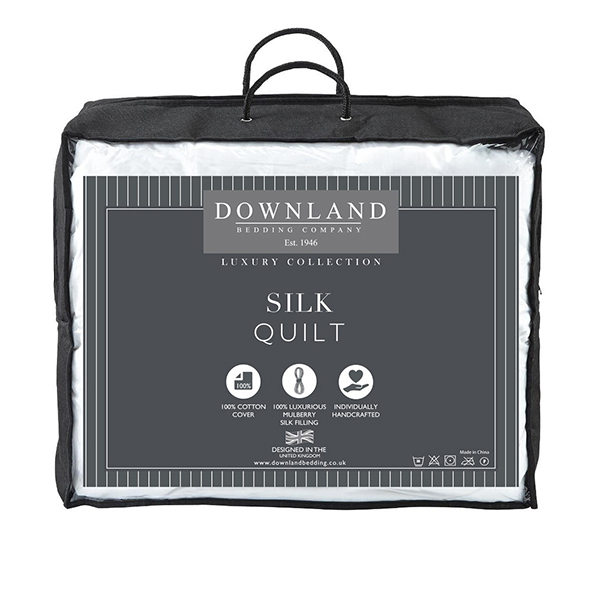 Air the duvet for 24 hours before using, this allows for recovery after packaging. 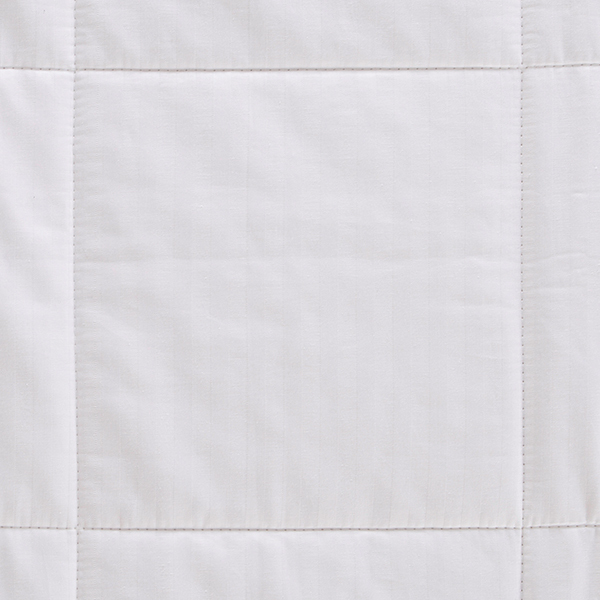 The number of times a duvet is laundered will have an effect on its lifespan, as will lying on top of the item. 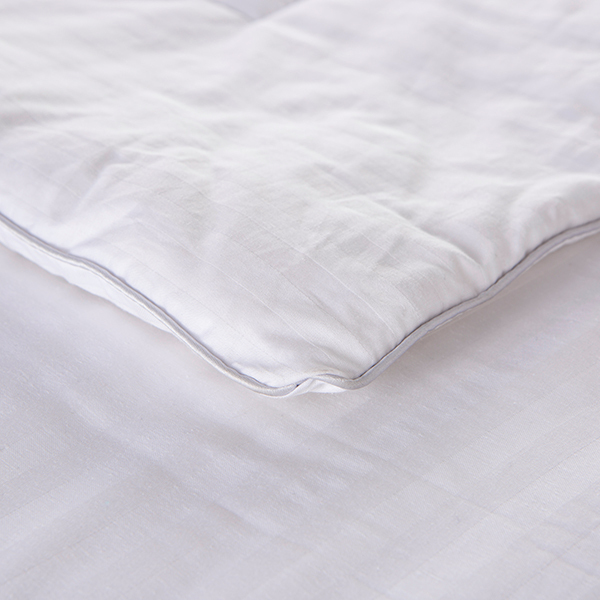 By regularly airing it over banisters, out of windows or on the washing line and plumping, your duvet should retain its ability to trap air in the down and help maintain its natural insulating properties.